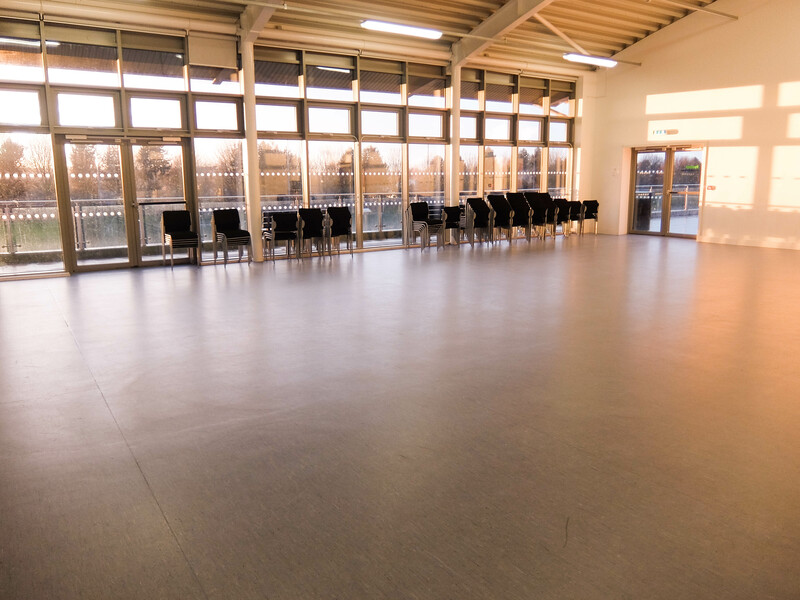 Amazing facilities for hire in Orpington. 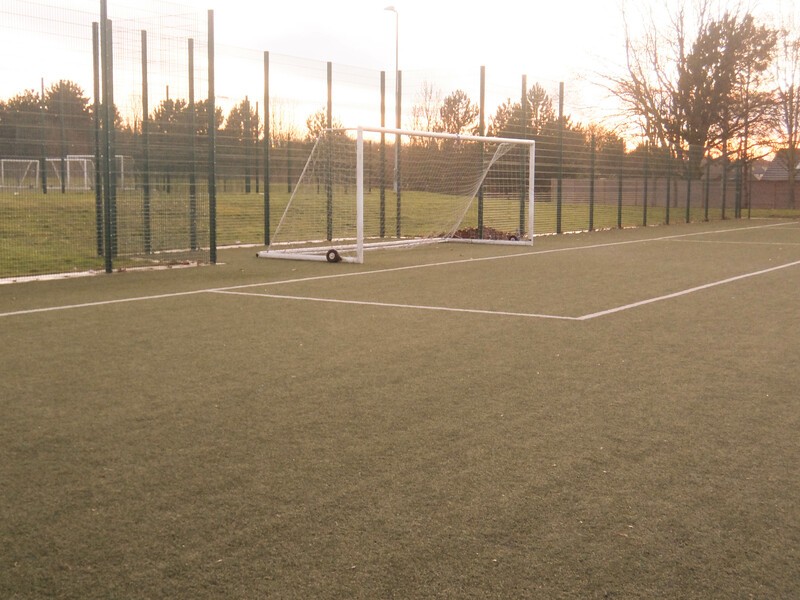 3G 5 a-side, 7 a-side, 9 a-side and 11 a-side available for hire in Orpington. 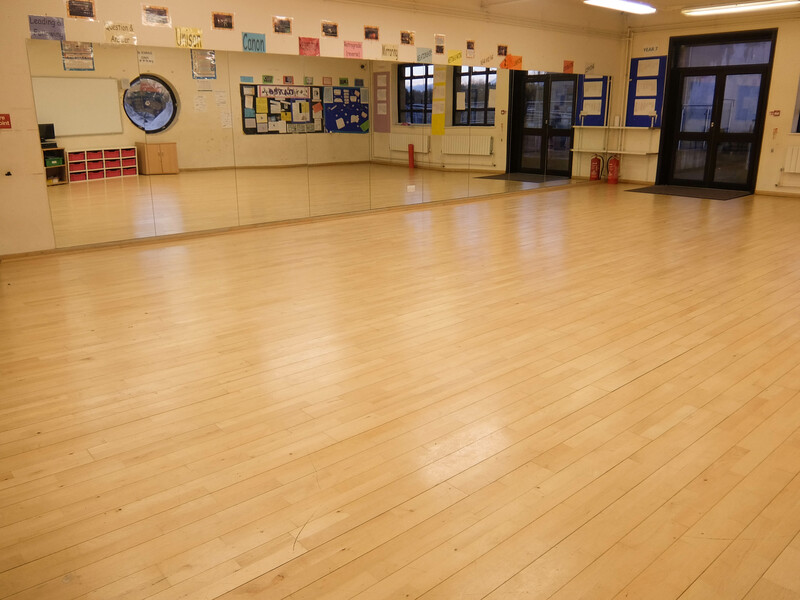 Dance Studio available for hire in Orpington. 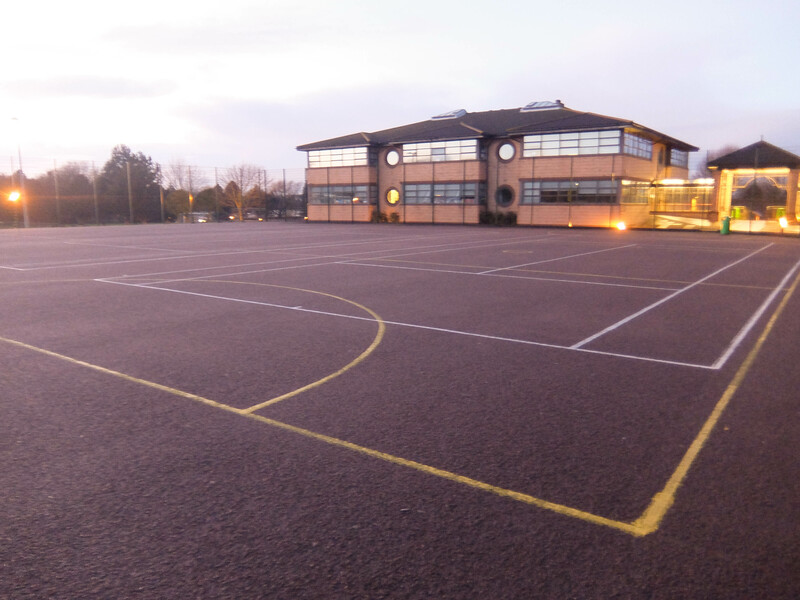 Tennis/Netball courts available for hire in Orpington. 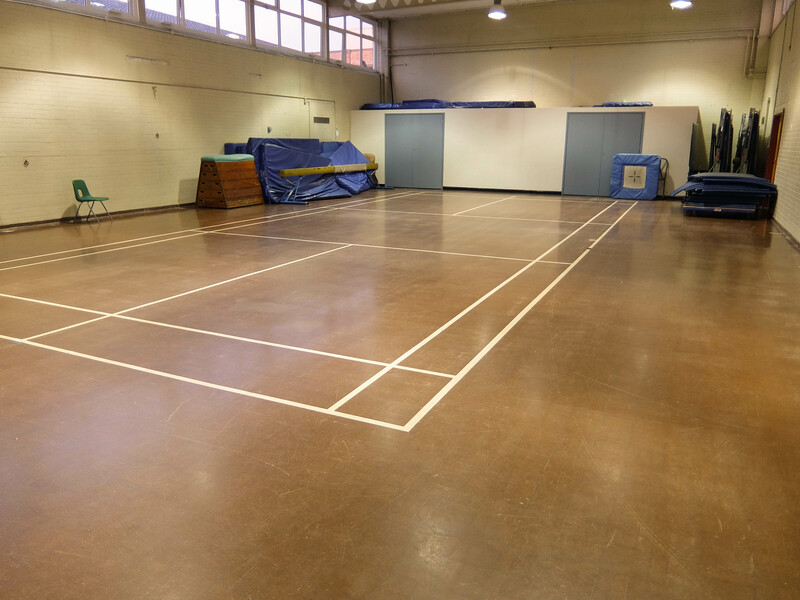 Gymnasium available for hire in Orpington. 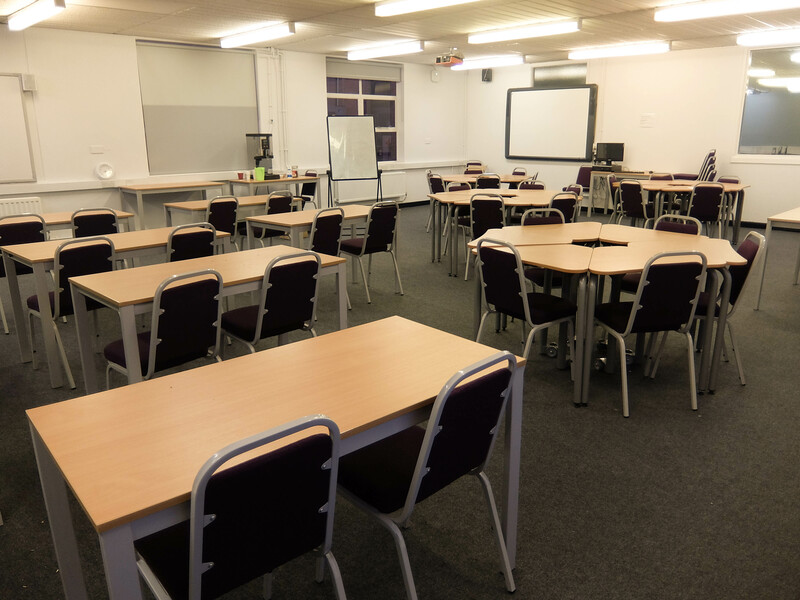 Conference/Meeting rooms available for hire in Orpington. 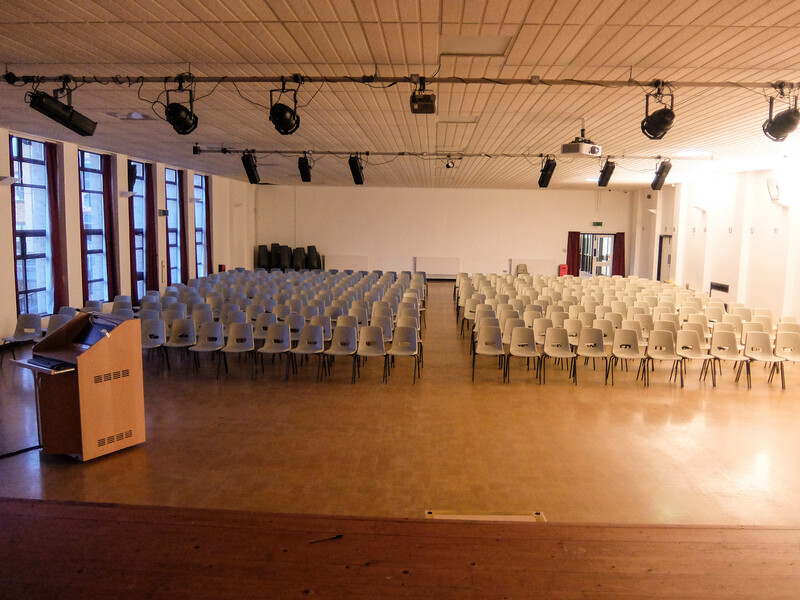 Large Hall for special one off events available for hire in Orpington. 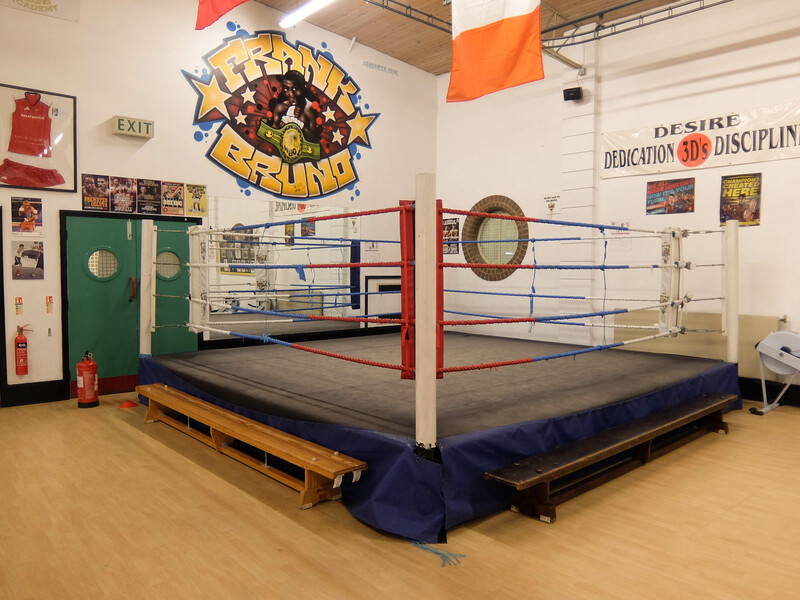 Boxing Gym available for hire in Orpington. 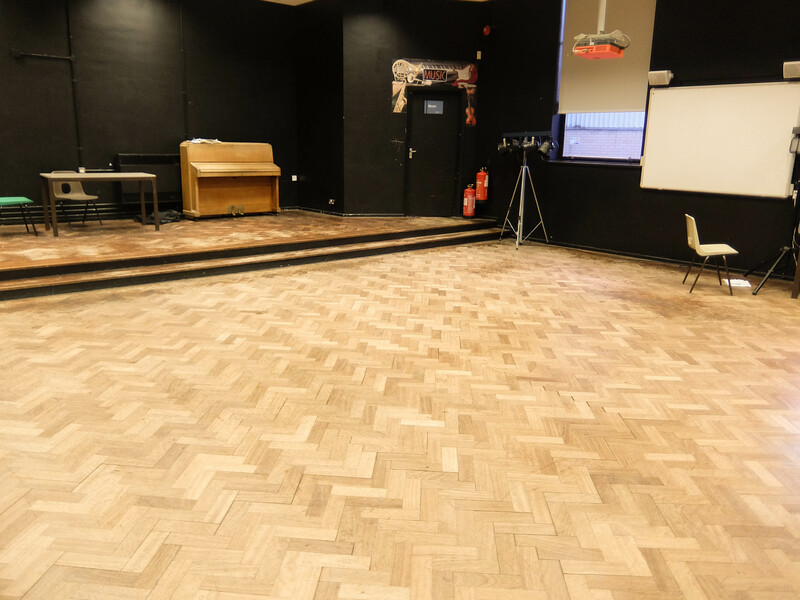 Large Hall for fitness classes available for hire in Orpington. Tremendous facilities for sports, meetings, rehearsals and special one off events, Harris Academy Orpington can host all your activities. Located in Orpington, Kent. Stations: 20 minute walk from Orpington or 25 minute walk from St Mary Cray. Buses: 353, R4 and R9 all stop outside or within a couple minute walk. 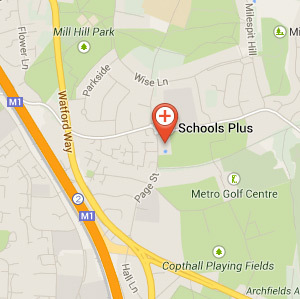 Schools Plus at Harris Academy Orpington offers the best facilities for your bookings/activities to take place. We have amazing 3G pitches that can be broken down from an 11 a-side pitch into three 7 a-side pitches, also have a 9 a-side pitch that can be broken down into two 5 a-side pitches. 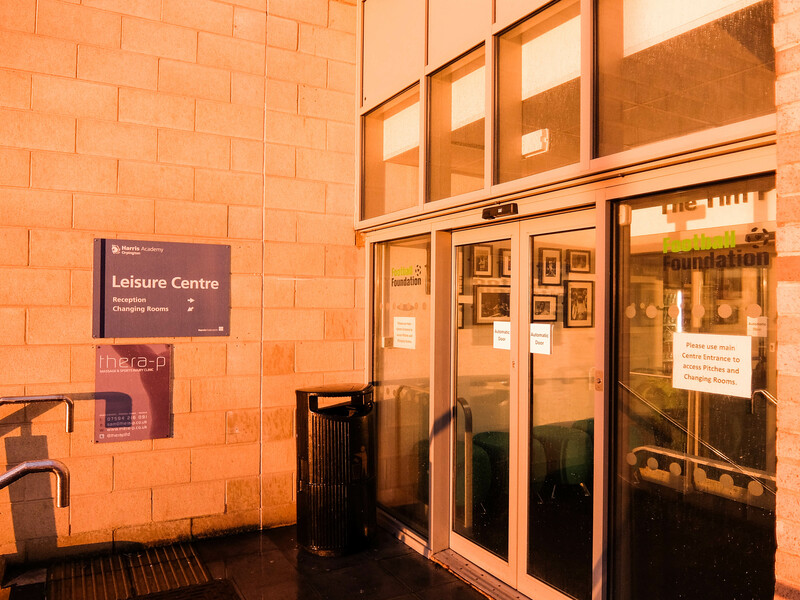 We have everything you could possibly be looking for: Dance Studio, Gymnasium, Sports Hall, Large Halls that can cater for your special one off events as well as many other rooms that can hold anything from children’s parties up to a business conference meeting, spaces that can be adjusted to your very needs. 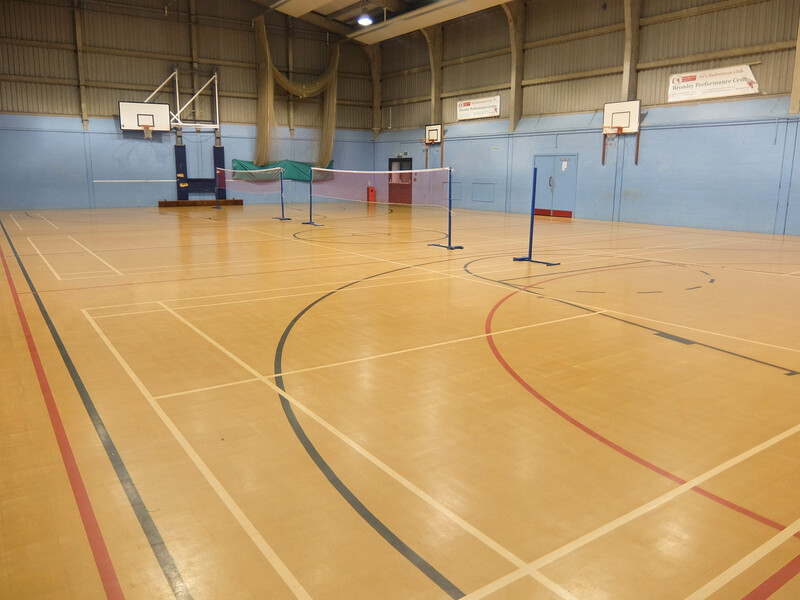 The facilities for hire offered by Schools Plus at Harris Academy Orpington are open for public use in the evenings, weekends and the Academy holiday periods.